Anna is an entrepreneur who has a passion for helping people be the best they can be in life and work. As a Life Coach, Anna focuses on helping people find their God-given purpose. Beacon People, a non-profit organization, was birthed out of this calling. Anna is an idea girl who loves brainstorming, networking and marketing and is the author of pathFinder, A Journey Towards Purpose. Her gifts lie in connecting people and opportunities that benefit them and give them a place to make impact. She lives in Birmingham, Alabama and is married to her high school sweetheart Tyler. They own Innova Coffee, a shop where she loves to share a fresh cup of coffee and warm conversation. Dawn is a gentle person with deep waters running through her soul. She creates, designs and brands for work and other life-giving opportunities. As she sips her black coffee and listens to your story, the next thing you know she will be showing you a design for your life or dream like you have never seen before. The Second Stories Book is evidence of this. On any given day you will find her sitting on her screened porch on the sofa, mini-doodle sitting on her lap, tapping away on her laptop. She dreams dreams for other people through her design work and helps them see a bigger God throughout the process. She lives in Birmingham, AL with her husband Bill and two little red headed girls. After leaving her job as a hairstylist to become a stay at home mom, Kristin quickly began looking for outlets to express her gifts of creativity and organization and started her own photography business where she specializes in birth photography. Kristin is passionate about capturing the overall emotion and feeling of the day while preserving the special occasion for the family. Later, her passion for encouraging artists, brought her to Beacon People as event coordinator for MADE Market. 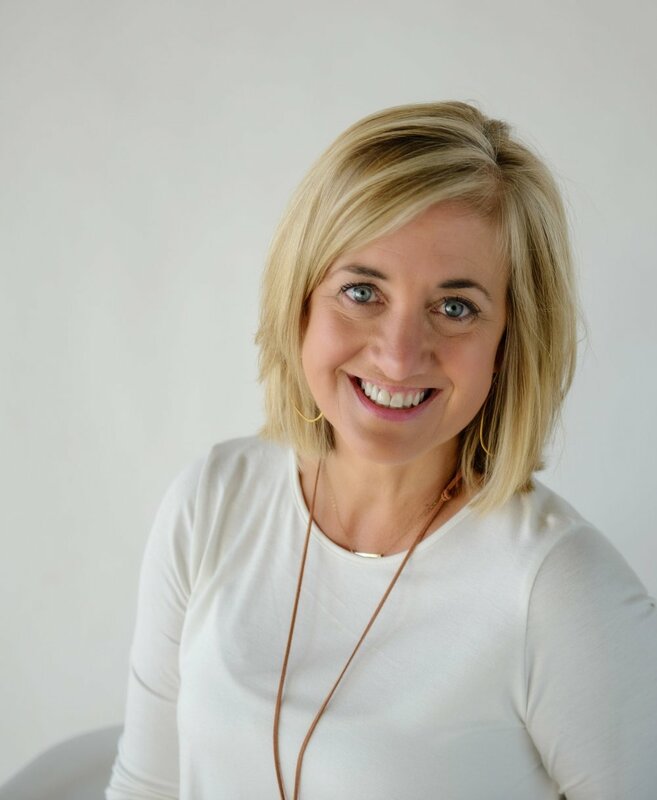 She has since become our Director of Operations as well as using her combined gifts and passions for creating authentic connection with others through coaching. She lives in Odenville, AL and has two children with her husband Brian. A Beacon People Ambassador is a connector of people in their area who are seeking to shine their light in a unique way for the kingdom of God and His glory. They are connected with all that we do at Beacon People and understand what we are about. Click on a name if you want to connect about opportunities in these cities.